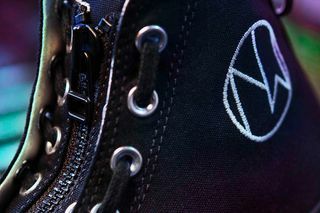 Key Features: Canvas uppers, boot zipper embedded between a laced zipper guard, metal ring accents, embroidered “NW” patch, “The New Warriors” printed on the toecap. 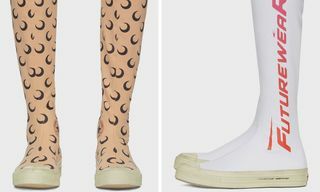 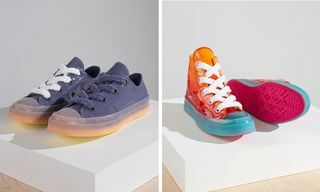 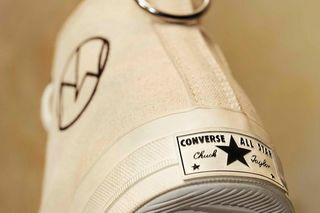 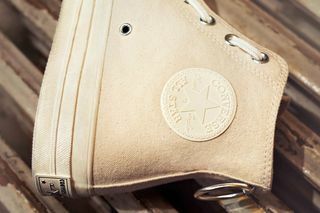 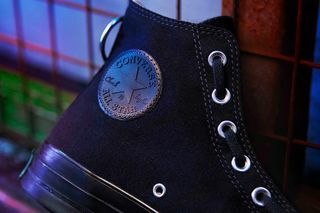 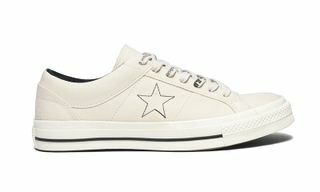 Buy: Converse.com and at select retailers. 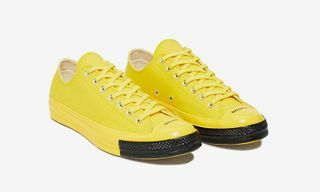 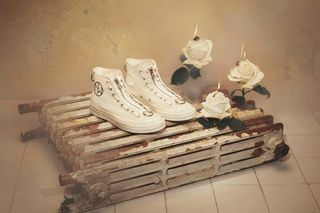 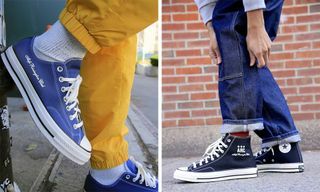 Editor’s Notes: Jun Takahashi and UNDERCOVER debut their second Converse collection, here taking on the classic Chuck 70. 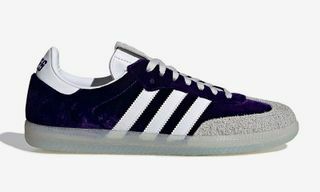 Offered in two colorways, the sneakers reference the opposing style tribes seen in Walter Hill’s iconic 1970’s film, The Warriors. 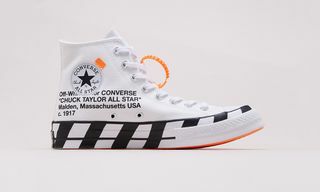 Optioned in black as well as white, the UNDERCOVER x Converse Chuck 70 is constructed from canvas, then featuring zip entry in between a laced zipper guard. 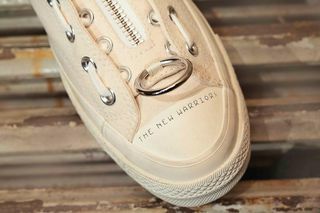 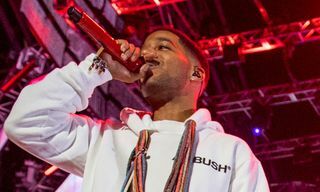 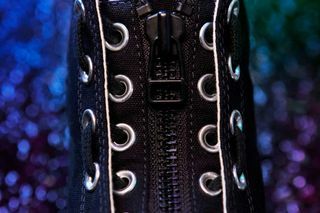 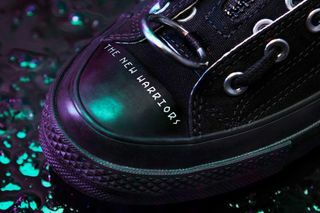 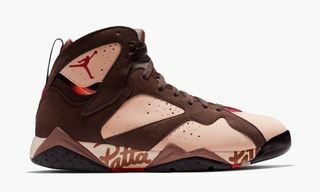 The shoe also boasts metal rings at the toe and heel, in addition to an embroidered “NW” patch in place of the signature Chuck ankle patch, while “The New Warriors” is printed on the toecap. 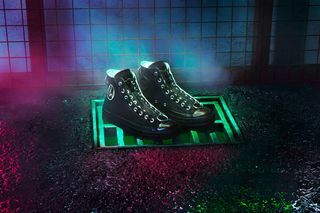 The UNDERCOVER x Converse Chuck 70 “New Warriors” collection is available at Converse.com and at select retailers.